Dr. Garrett Strosser is an associate professor of psychology at Southern Utah University. He focuses on researching social norms, bicultural identity, morality and religion, attitudes toward stigmatized groups and political psychology. 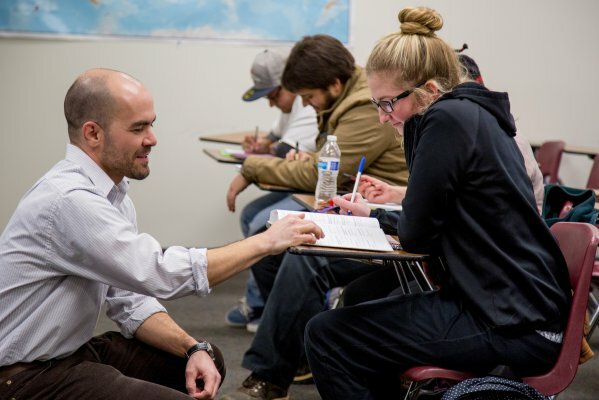 Before teaching at SUU, he was a graduate instructor at New Mexico State University. Dr. Strosser has been published several times and presented 29 different research studies at various meetings, festivals and conferences all over the United States. 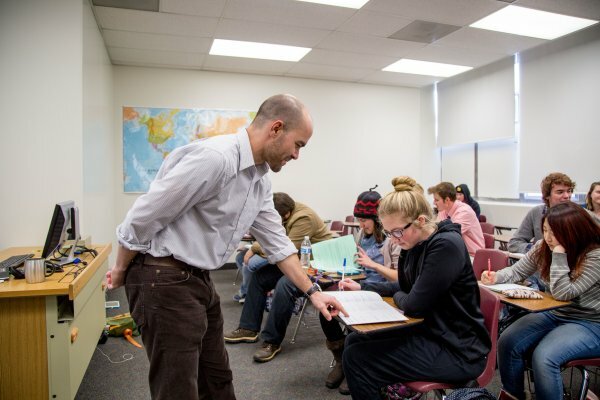 Dr. Strosser is currently the chair of the SUU Institutional Review Board, he leads the SUU IRB committee in reviewing all human research proposals affiliated with the university. 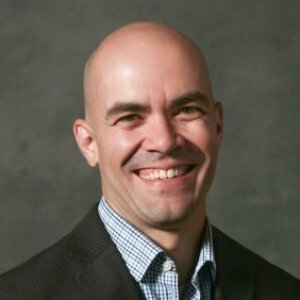 Dr. Strosser earned his bachelor’s degree at Angelo State University, a master’s of education in community agency counseling at Auburn University, a master’s degree in experimental psychology and a Ph.D. in social psychology with a minor in experimental statistics at New Mexico State University. The Board Chair is responsible for reviewing all "human participants research" that occurs with an SUU-affiliated individual for ethical concerns. The Journal of Social Psychology : consulting editor. Society for Personality & Social Psychology : member. International Association of Cross-Cultural Psychology : member. Society for the Teaching of Psychology : member. Because of stigma, people with mental illnesses report feeling isolated and lonely, tend to be reluctant to discuss their conditions, and are less likely to seek treatments. Stigma reduction programs that incorporate some form of contact with stigmatized individuals have been shown to be effective in altering self-reported negative biases. The present study tested whether contact with individuals who have mental illnesses through a service-learning project incorporated into an undergraduate psychopathology course would reduce self-reported and also implicit biases against those with mental illnesses. Participation in a course with a service-learning component indeed resulted in significant reductions in self-reported, F(1, 69) = 121.35, p < .001, ηp2 = .64, and implicit biases, F(1, 64) = 41.88, p < .001, ηp2 = .40, toward people with mental illness beyond a course in which service-learning was not a component. EMOTLAB software creates a virtual social environment in which individuals interact via computer with a virtual interaction partner in a series of economic bargaining games. The virtual partner appears on the participant’s computer screen as a digital image (e.g., video or picture file) during each trial. A key feature of EMOTLAB software is its ability to control both the strategic behavior and the emotion signaling behavior (e.g., anger vs. embarrassment) of the virtual interaction partner. By simply editing a series of text files that control the subroutines governing the different features of the experiment (payoff structure, number of trials, etc. ), EMOTLAB can generate an essentially infinite number of different social bargaining situations in which participants earn monetary payoffs contingent upon their decisions. This paper provides an overview of this software and how one can edit various subroutines to generate a typical experimental session in which research participants encounter a virtual interaction partner who displays different emotional signals. Psychology is the scientific study of behavior. This course provides a broad overview of this field of science. This course applies psychology to life. It also lays the foundation for further studies in psychology. Self-discovery; paradigm exploration; life, career, and education planning; professional organizations; research opportunities; graduate school; APA writing format; goal setting; decision making; life and stress management; learning and memory skills; diversity; and psychology department resources are among the topics addressed. Because the course is team taught students have the opportunity to meet and assess all members of the psychology department faculty. A presentation of statistical concepts of particular relevance to psychologists. Topics include: descriptive statistics, hypothesis testing, t tests, ANOVA, correlation, regression, and Chi-square. A survey of contemporary, psychological models of human cognition (e.g., memory, attention, perception, problem solving, and communication). 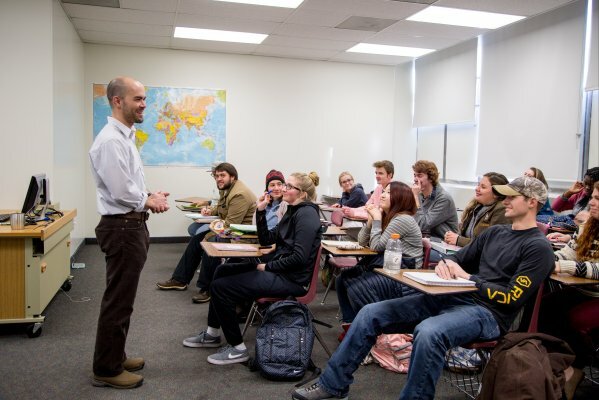 The class focuses on research from the field of experimental psychology. This course explores the social nature of individual behavior. Focus of the course is on how the individual perceives the social group and interacts in social situations. Topics to be covered include social perception and cognition, interpersonal attraction, aggression, conformity, group processes, and applied aspects of social psychology. A survey of the field of forensic psychology emphasizing application. This course will cover the role psychology has played in the legal system including: rehabilitation, theories of crime, eyewitness testimony, evaluation of criminal suspects, and jury selection. Ideally suited to students wishing to pursue a graduate degree in psychology. This course allows students to conduct research for which they have received IRB approval. Students will complete their research project and submit an APA style professional paper. Though not required, it is anticipated that many students will submit their research for presentation and/or publication.